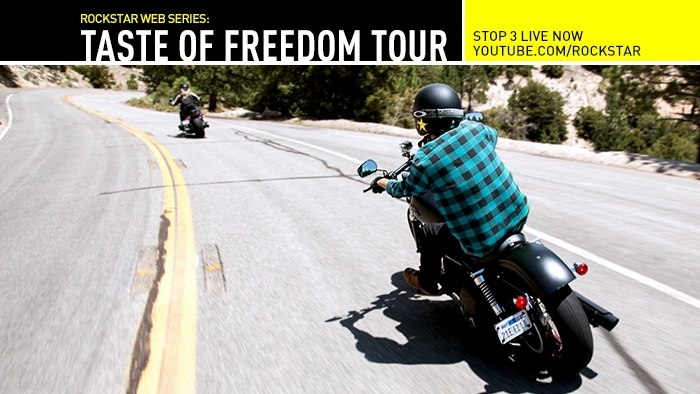 The third stop of the Harley-Davidson Taste of Freedom Tour takes Greg Lutzka and the other independents to Big Bear, CA. In this episode, Rockstar BMX rider Heath Pinter meets up with the riders to show them the area. From beginner to Independent, the crew is ready to take on the winding mountain roads of Big Bear and beyond. Watch the new episode HERE.